We first read about this quite some time ago. It was nothing out of the ordinary at the time: guy has his iPhone stolen, photos from the stolen phone show up in his iCloud account, social media employed to try to track down the person using the phone. But Matt Stopera’s story ended up far from ordinary. 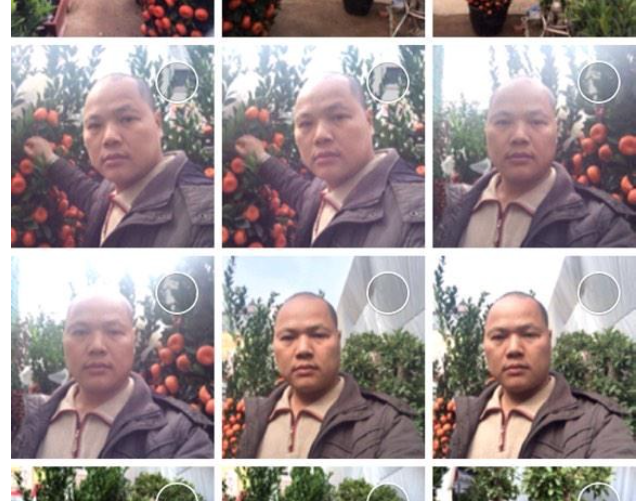 A lot of the photos that show up featured a guy and an orange tree. Like, seriously, a lot of photos of him and his tree – somewhere in China. Stopera posted the story to Buzzfeed and within hours someone translated the piece into Chinese and posted it on Weibo, the local equivalent of Twitter. 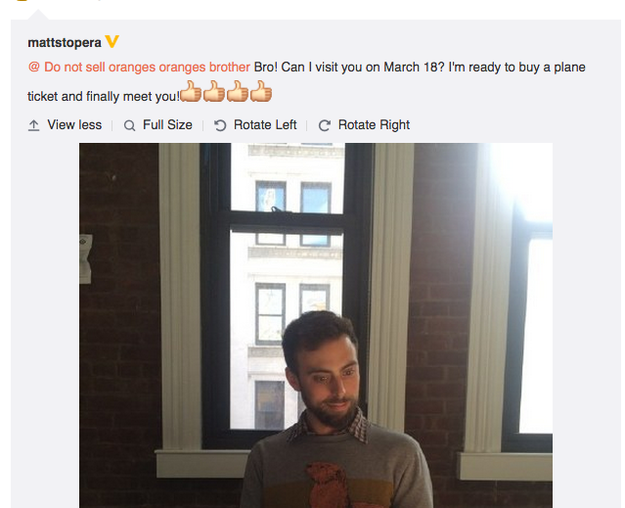 The guy got termed Brother Orange, and people in China started trying to track him down. He ended up as the number one trending topic on Weibo. 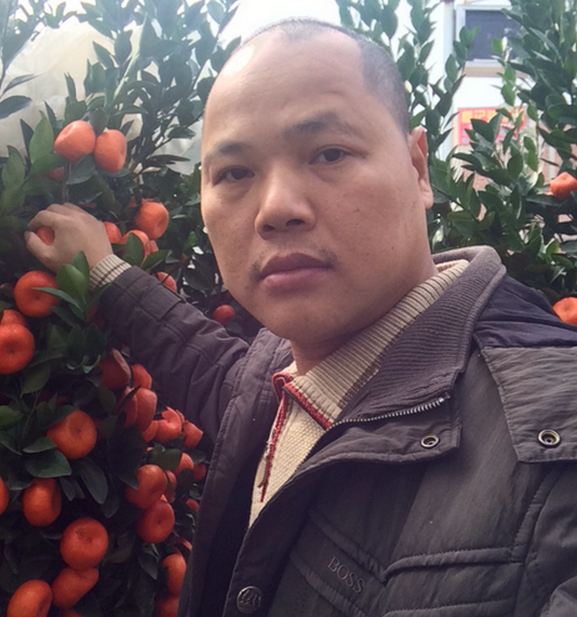 Brother Orange was identified – he didn’t steal the phone, but bought it secondhand in good faith. The two of them started chatting, eventually daily. Weibo described it as a romance. Eventually, Stopera suggested he fly to China for the two of them to meet up. Stopera was recognized on the plane by a ‘fan’ and started to realize he may really be famous there. 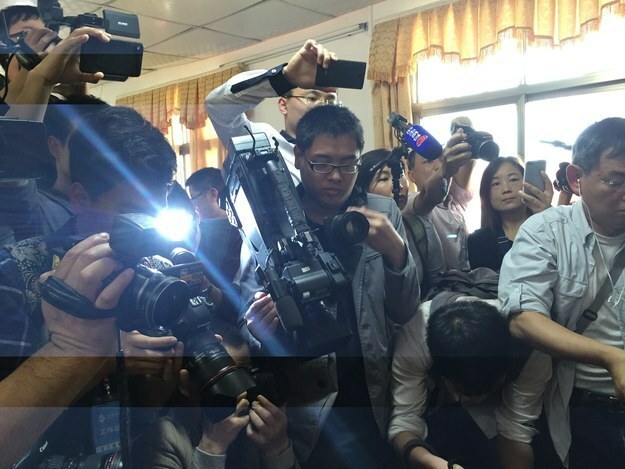 He arrived at the airport to a huge crowd, and cameras. There were cameras wherever they went. People everywhere kept giving him phones. 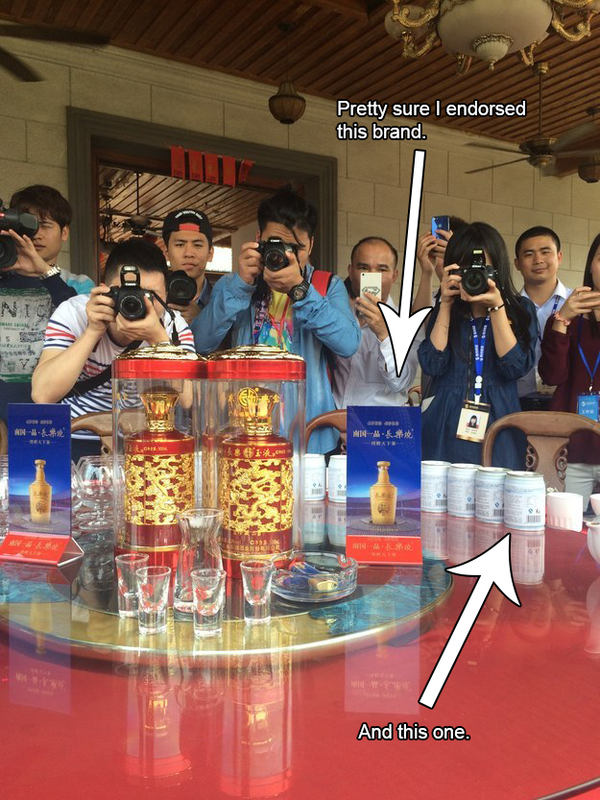 There was even a press conference. He doesn’t seem quite sure what it’s for, but thinks he went on to do some product endorsements. 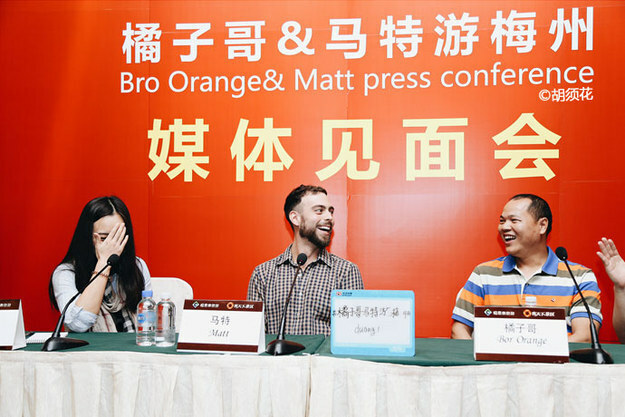 Followed by a Weibo press conference, a tour of Beijing, a full-on bromance and now a forthcoming documentary. Crazy stuff … all because of the iPhone.